Official website of the famous internet meme Jeremy Meeks. We hold no resposibility for anything posted on this website. Please don't use offensive word's - every comment is inspected !!! Photo album that show's who really is Jeremy Meeks , with friends and family. 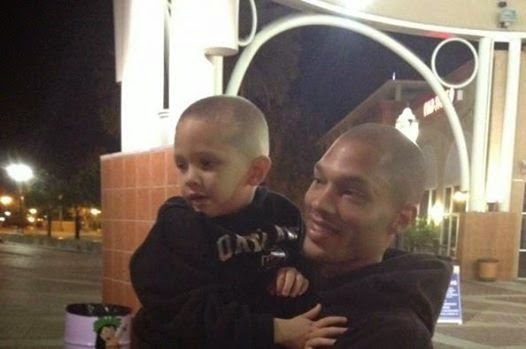 Photo of two brothers Eremy and Jeremy Meeks . Leave a comment to for your impression.